Commemorating 500 Years to the Venice ghetto in a new interactive eBook by the World Jewish Heritage Fund. 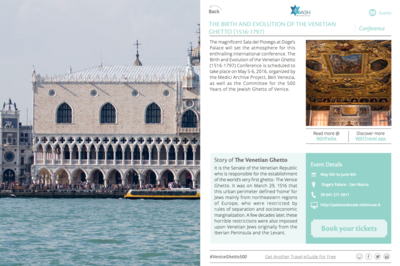 The World Jewish Heritage Fund announces the release of its Special Edition eBook, ‘A Journey Through the Venetian Ghetto’. 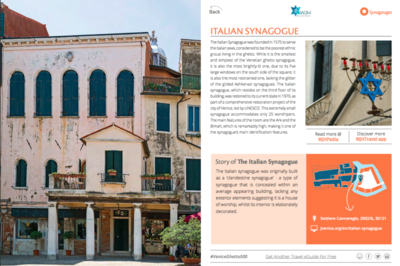 This unique interactive travel guide highlights Venice’s ghetto on its 500 years commemoration, honoring its historical importance as the first Jewish ghetto to have ever existed. Unveiling the stories behind the walls of the ghetto, the eBook brings about an unexplored side of one of the world’s most famous cities; It is a digital gateway to some of the most significant origins of modern Jewish cultural heritage. 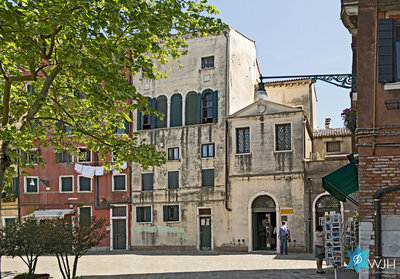 Consisting of intriguing anecdotes, historic sites of great importance to Jewish heritage, special commemoration events, ethnic eateries, walking trails and more, A Journey Through the Venetian Ghetto uncovers many long-awaited hidden gems. The year 1516 marked the first recorded use of the term ‘ghetto’ , derived from the local dialect,. It was used by the city of Venice to describe the part of the city to which Jews were restricted; The Venice Ghetto was the place where Jewish segregation re-entered the modern world, planting the seeds to some of the most prominent milestones in the history of the Jewish people. Much like all other WJH digital products, this eBook sets out to promote an innovative sustainable approach to preserving Jewish cultural heritage worldwide by promoting digital tourism, while using leading-edge technologies. Combining curated content, along with high resolution multimedia and interactive features, the eBook offers a vital and unique Jewish cultural experience, whether a virtual or live. 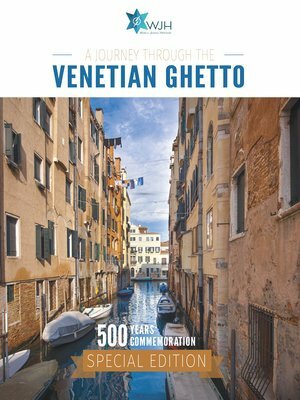 The eBook is published in correlation with the official Venice Ghetto 500 Years Commemoration events and is now available for FREE download (see links). You may also find a downloadable PDF version of the eBook at the bottom of this page.